The Center for Excellence in Disabilities is expanding its programming to offer a new program called, Behavior and Learning Intervention Services. 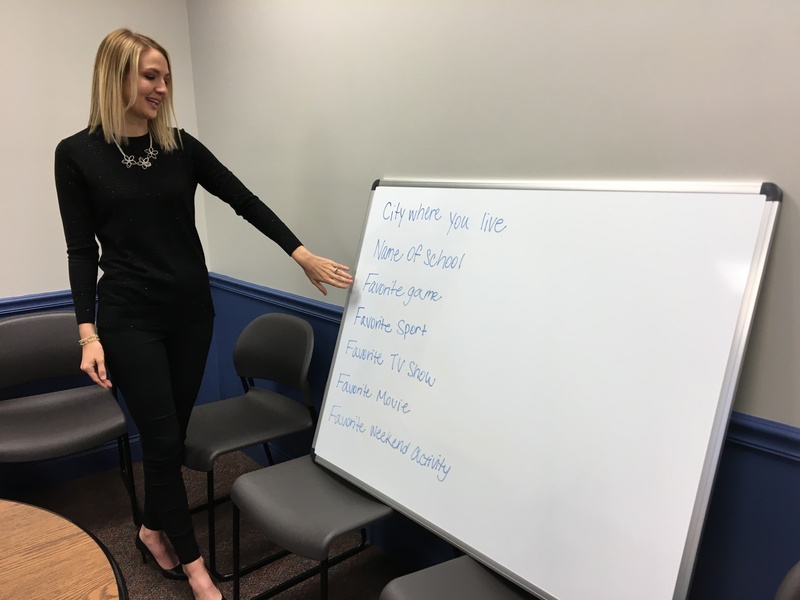 The West Virginia University Center for Excellence in Disabilities is expanding its programming to offer a new program, Behavior and Learning Intervention Services. This program will help children ages 18 months to 21-years-old build communication and daily living and play skills, while decreasing challenging behaviors like tantrums, aggression and self-injury. Clients can be involved in social skills group and parents can learn how to increase desired behaviors. “Last year the CED launched an Autism Services program that has been very successful. But, we started getting a lot of calls from parents whose children did not have an autism diagnosis who were interested in the available services. 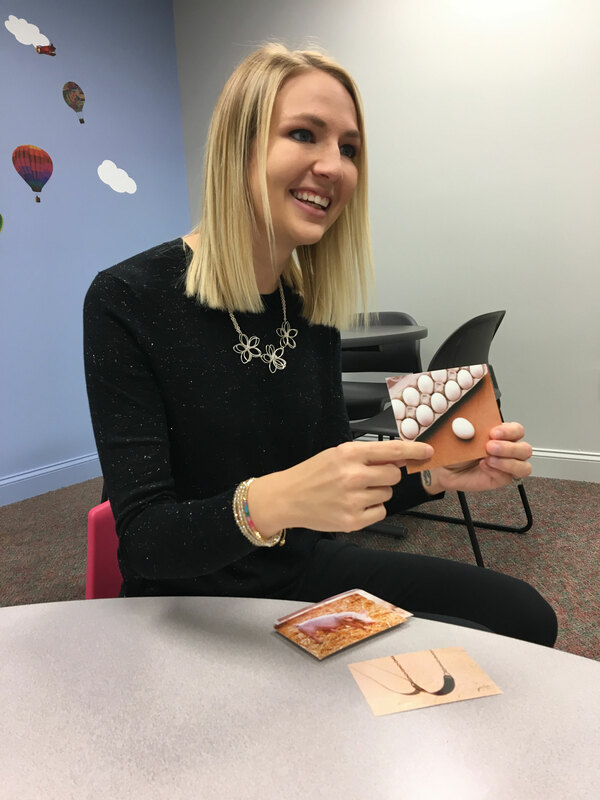 Services driven by the principles of Applied Behavior Analysis can be beneficial to many diagnoses, so we decided to expand the program to serve more children than those on the autism spectrum.” —Kaiti Martin, BLIS program coordinator. Kaiti Martin leads discussion for participants. Kaiti Martin works with a client at the Center for Excellence in Disabilities. The new sensory for the program at the Center for Excellence in Disabilities. 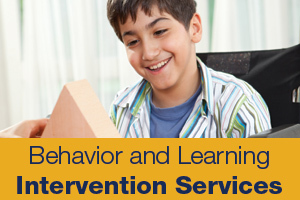 The program card for the Behavior and Learning Intervention Services program.